This one might be a little heavier than you're used to hearing on Adobe & Teardrops but Float Here Forever's Inexhaustible is not your typical rock album, so I wanted to share. The title track will draw you in easily. The lumbering hum of Andrew Murray's bass and the golden rumble of Darrell Bazian's voice -- seemingly more suited for an alt-country bar room than a hard rock band -- give "Inexhaustible" an inviting warmth in an otherwise intense experience. I like that Float Here Forever restlessly pushes the boundaries of the kind of act they could easily be shoehorned into sharing a bill with. The EP itself takes off into instrumental tracks that successfully avoid needless noodling. Inexhaustible is an expansive little EP that'll rearrange some of your own ideas about what's possible in alt-rock. This is really good stuff. The drums crack with nuance and purpose; the bass is its own instrument—not just a rhythm-keeper; the guitars alternate snarling and soaring; and the growling, but melancholy, vocals are a perfect fit. I love how this band is able to take elements of their influences and make them into something familiar, yet intriguing. 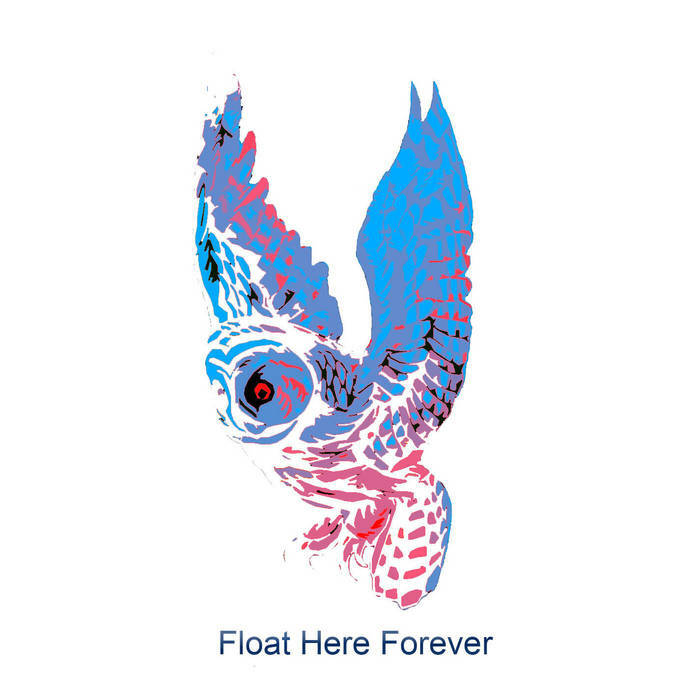 Float Here Forever will be in my rotation for a while.